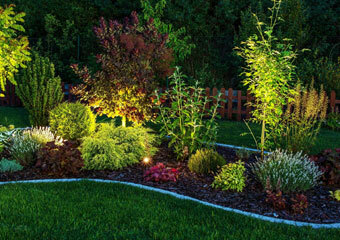 Let us help with your Landscaping project! 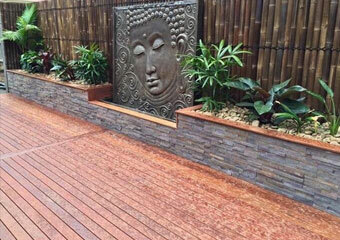 Whether you have a vision for your dream garden or you need some inspiration, the team at Mates Rates will work with you to create an outdoor space you are sure to love! 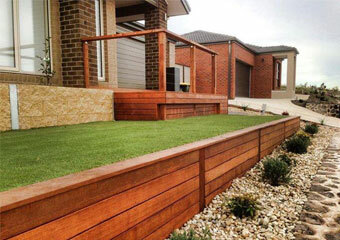 We will discuss concepts and materials which can be used to create your dream garden. We work with you every step of the way to understand your needs and preferences. We provide a range of services to ensure the upkeep of your landscaped areas always look their best.